Our Schoolsguard service has been developed specifically for Language Schools and Colleges, providing you with the right level of cover for a competitive price. Our knowledgeable staff have over 30 years’ experience, and are here to help you arrange the right level of cover as well as ensuring that you get a fair settlement in the event of a claim. We know that not all Language Schools are the same, and we will tailor your insurance to your needs, including social and activity programmes away from your premises and Summer School locations. 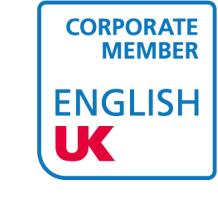 We are corporate members of EnglishUK, one of the leading organisations in English Language Teaching. Contact us now for a personalised quote or to arrange a visit from one of our team.